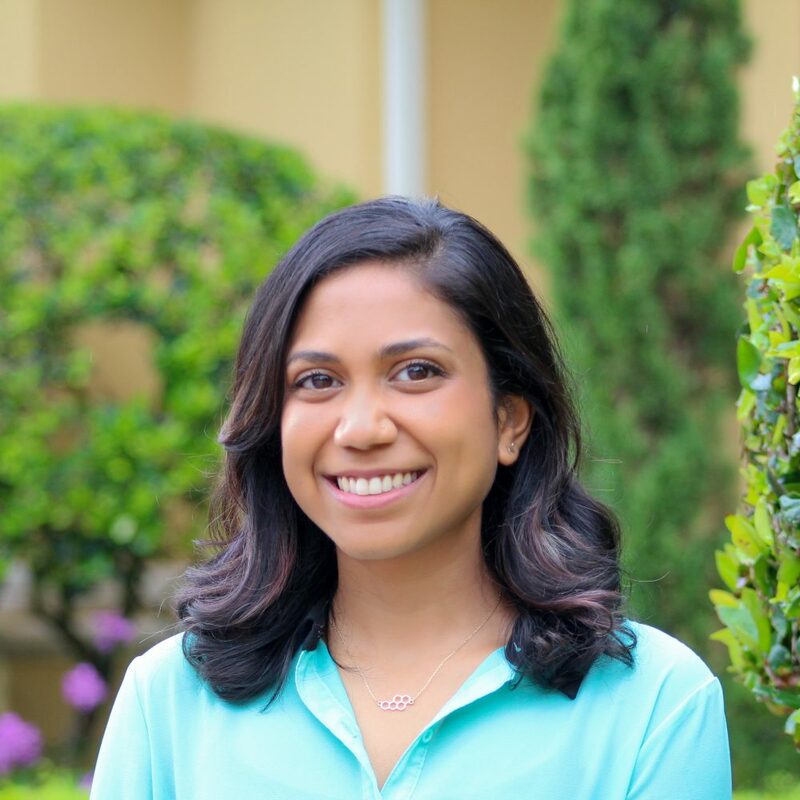 Sharada Ramakrishnan is the math teacher for Clementine South Miami and Pinecrest who helps the team support the adolescents who walk through our doors in maintaining a balance of school while in treatment. Sharada has a Bachelor’s Degree in Mathematics as well as a Masters in Public Health Science both from Emory University. In her spare time she enjoys casual hiking, jigsaw puzzles, and admits that reality television is her guilty pleasure.